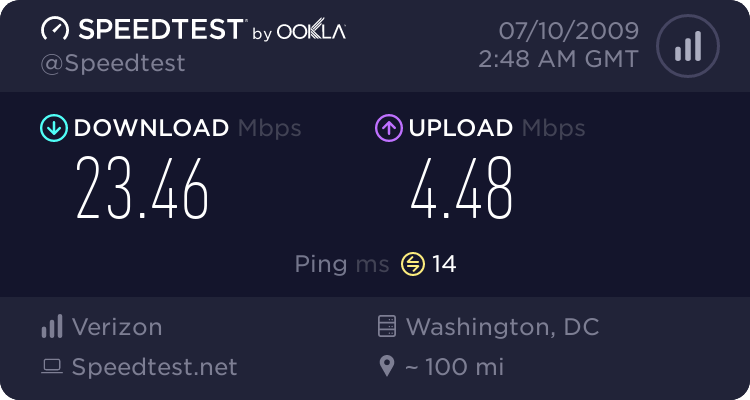 It looks like my upload speed is unchanged. 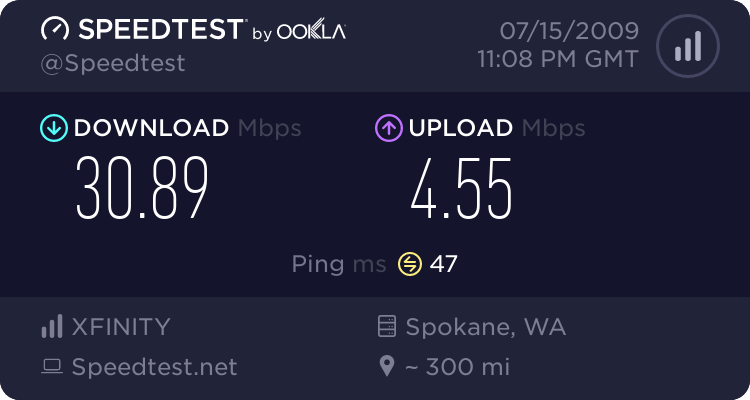 The download speed has gone up, but the upload speed was supposed to be 15Mbps (optimal). I am going to cancel my FiOS TV and FiOS VOIP tomorrow, so perhaps I’ll ask when the upgrade is expected. Insert clever financial title here. 1 Comment on "FiOS speed upgrade update"